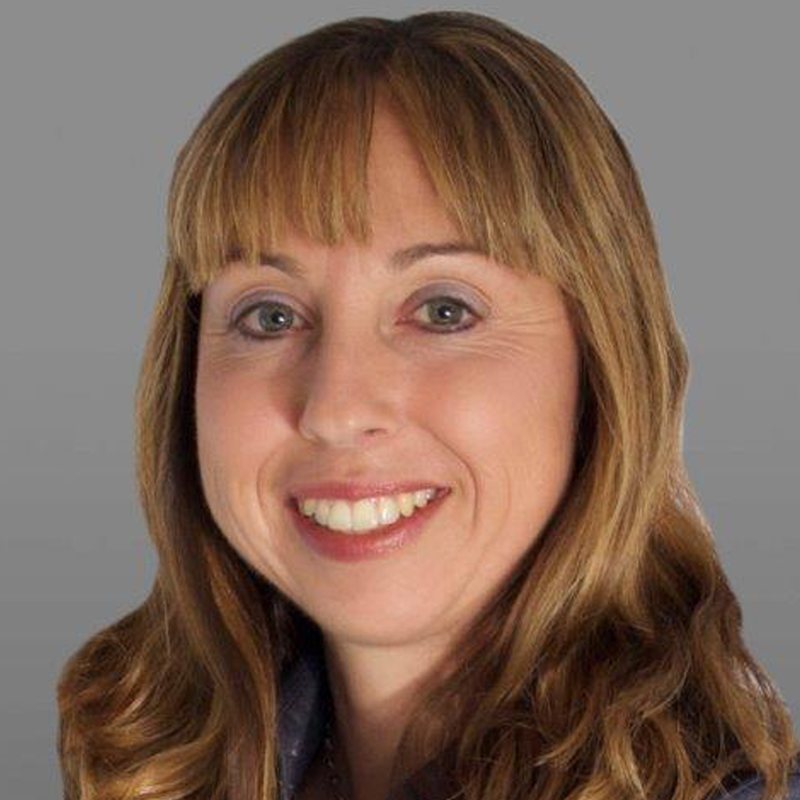 Dana White joined First Call Environmental as Accounting Manager in the beginning of March. Before joining us, Dana managed CFO and COO responsibilities for over 15 years in the construction industry. We are excited to see Dana’s experience and leadership as we continue to improve as an organization. In her role as Accounting Manager, Dana will oversee all financial matters including Accounts Payable, Accounts Receivable and Financial Reporting. In her personal time, Dana enjoys professional calf roping and managing her farm. Please welcome Dana to the First Call family.